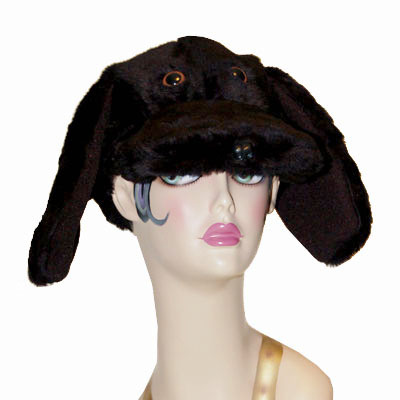 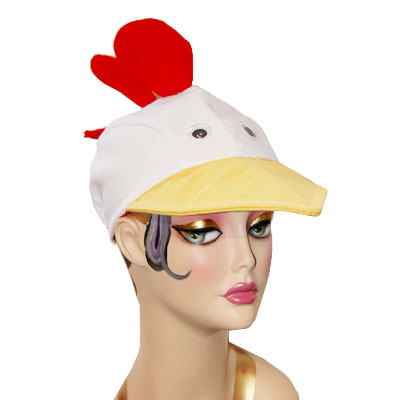 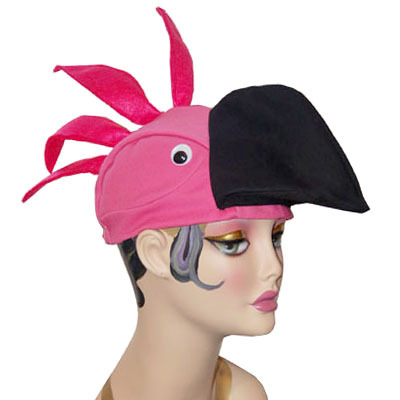 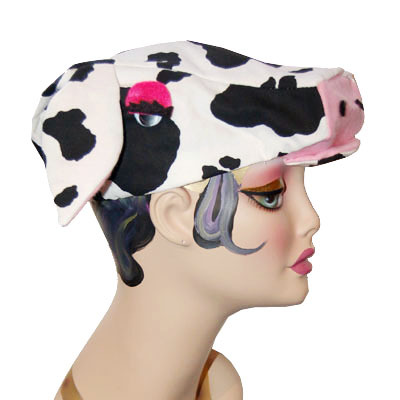 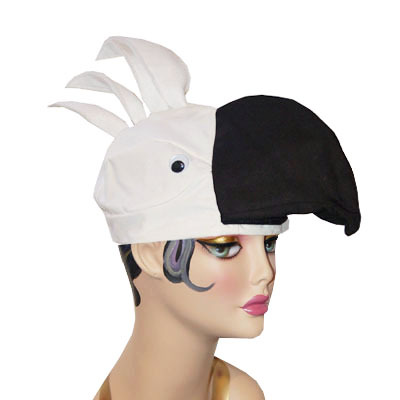 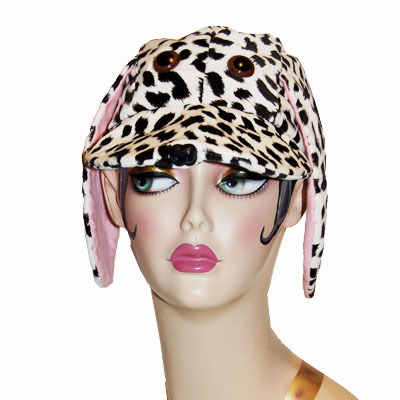 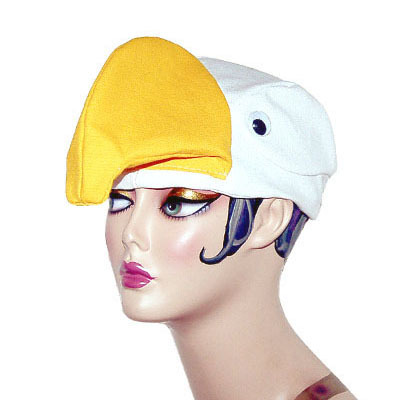 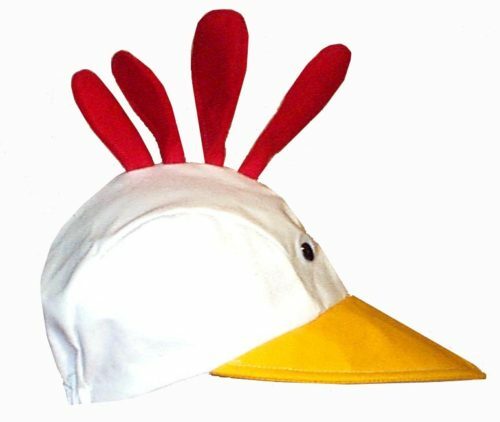 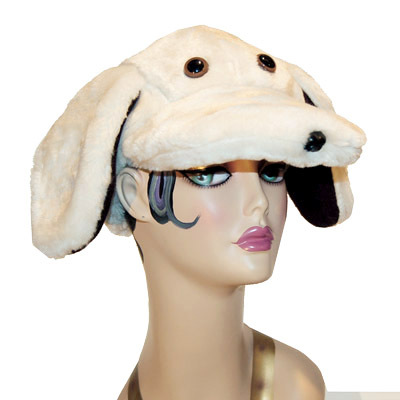 Animal Hats – WE Hats Novelty Hats for Men Women and Children, Made in the USA. 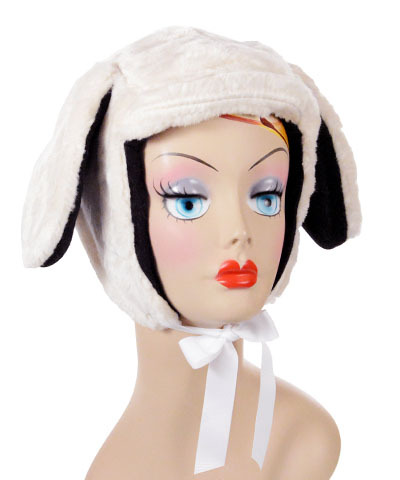 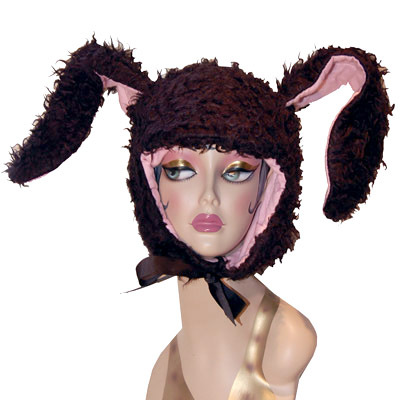 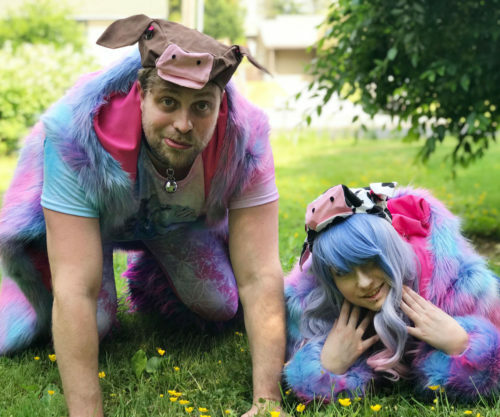 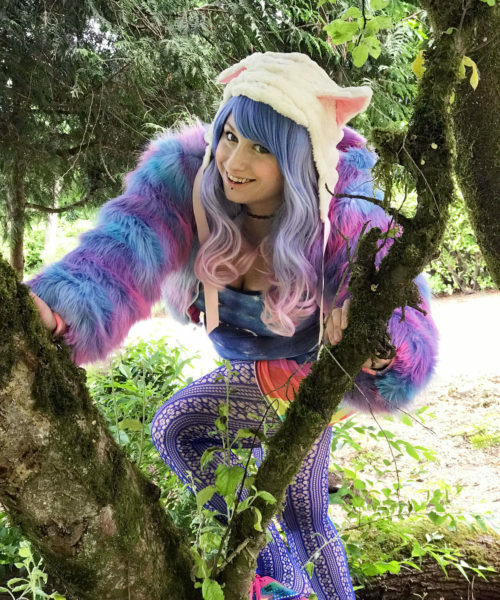 Faux Fur Bunny Novelty Animal Hood available in Black, White, and Chocolate, made from Faux Fur and outing flannel. 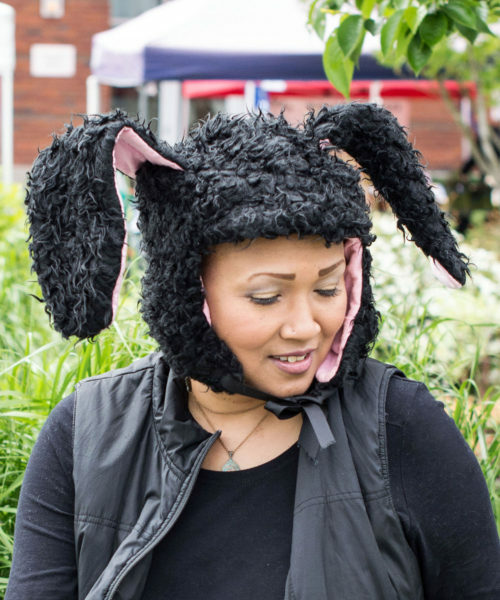 Handmade by WE Hats in Seattle, WA USA.